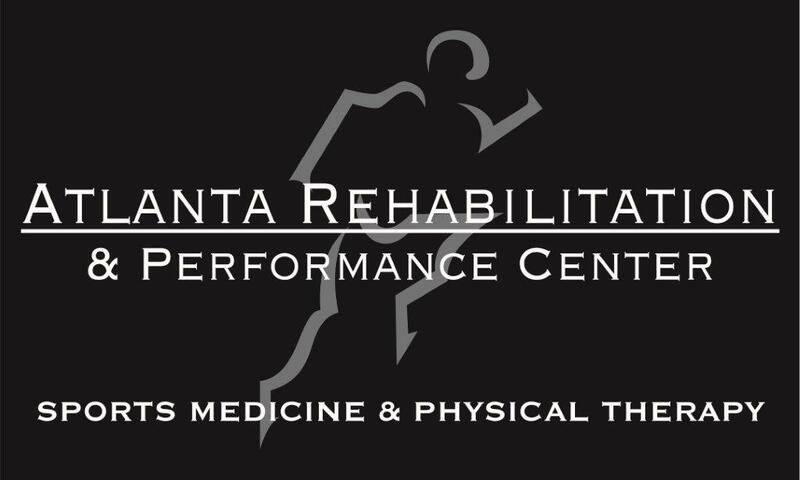 Welcome Atlanta Rehabilitation & Performance Center to the Tribe! You may have noticed some new signage, the comfy looking tables and pillows in the personal training room, or even seen some new shining faces around the gym… All of the super fun stuff listed above are there because Atlanta Rehabilitation & Performance Center, has opened a clinic in your lovely gym home! Atlanta Rehabilitation is a community based private practice that specializes in physical therapy and sports medicine. We currently have 11 physical therapy clinics, and have placed athletic trainers at 21 high schools in the metro Atlanta area. I am actualy a Winder native, I went to and played soccer at WBHS before attending UNG to play soccer and get my Bachelors in Exercise Science before receiving a Doctorate of Physical Therapy from UNG. I am certified in Graston, Rocktape, and Dry Needling techniques and am so excited to have our clinic located within this incredible facility! We offer free consultations/injury screenings, cash pay options for Dry Needling services, as well as the option of Direct Access if we decide you need treatment but haven’t seen a doctor yet. Direct Access allows us to treat you for 3 weeks from the date of your first visit, before we are required to refer you out to a physician for a prescription, which gives us plenty of time to get you well without you needing to get an appointment with an MD!